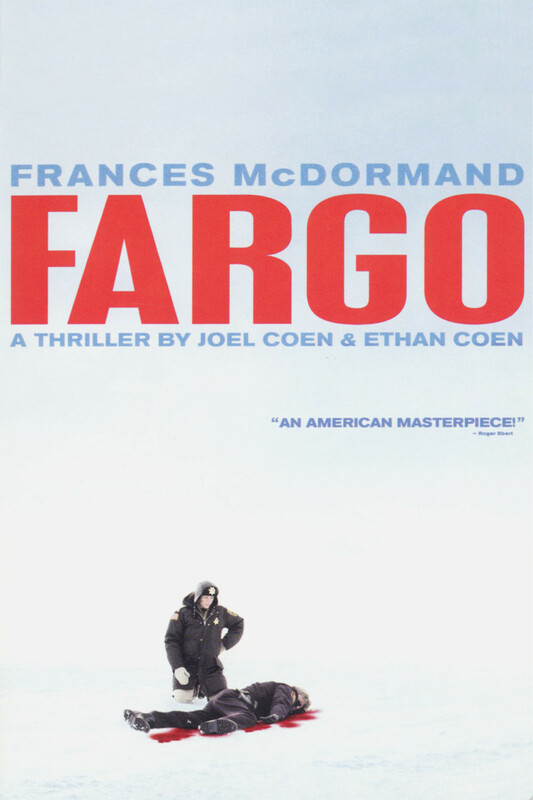 We take a good, long look at Fargo. Yah, real good. Also discussed on this episode: Two Night Stand (2014), After Earth (2013), We Are What We Are (2013), Burke and Hare (2010), The Phantom Tollbooth (1970), The Flight of the Dragons (1982), Harbinger Down (2015), The Dead Lands (2014), Ex Machina (2015).